A few months ago, Ministry's Al Jourgensen revealed in a tv interview that he was heading to Los Angeles to work on a film project. More info has been released about the project, which turns out to be titled The Bridge. Jourgensen will have a role in the film, along with Ministry bandmate Sin Quirin, Joey Santiago of the Pixies, and more. The Bridge was written and directed by Bobby Field (Guy In Row Five) and tells the story of a small town music prodigy who struggles with trying to make a name for himself while enduring several obstacles, including his own self-sabotage. Field opted to cast real musicians in the film because they have dealt with the similar issues in their lives. 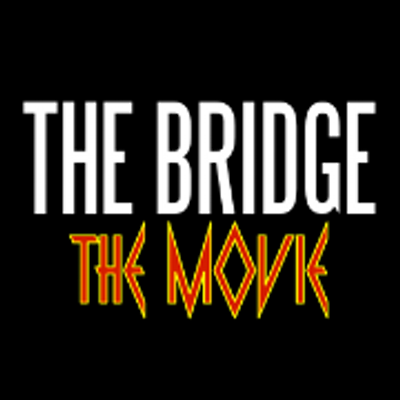 An indie go-go campaign for The Bridge was launched to help raise money for filming, editing, soundtrack recording sessions and more. Find out more about the project on the campaign page, and visit the project's official Facebook page.